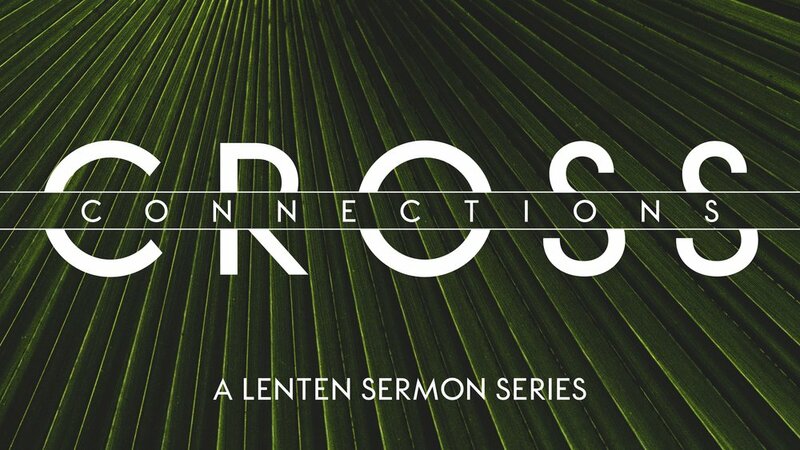 Our new series “Cross Connections” is about how the promises of God and the hopes of Israel are fulfilled in Jesus, and how the events of Holy Week speak to our life today. We live in a world broken by sin and suffering, and we long for connections. Sometimes, we feel the need to connect with God, sometimes with another person, sometimes with who we were before we got distracted by family, career, and cable news. Join us along this stretch of The Path and discover the connections you have been looking for.